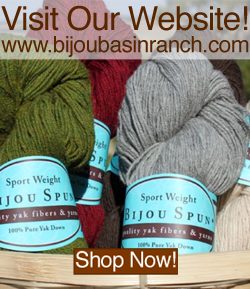 Bijou Basin Ranch: Inspired by Color! The #CountdownToOutlander continues! We have been sharing some of our favorite Outlander-inspired color palettes featuring our Outlandish yarns on Facebook, Twitter, Instagram and Pinterest. 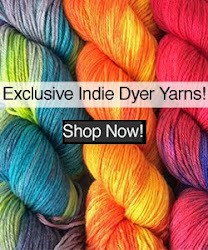 With 27 hand-dyed colorways to choose from, there is no end to the possibilities for your next project! We are still featuring weekly sales which you can be notified of when you sign up for our free newsletter; another exciting development is some brand-new patterns to knit with our Outlandish yarns! As an added bonus, all pre-orders placed before August 20, 2014 will save 20% off the total purchase price! Below are our newest kits which are available for pre-order when you purchase the yarn and pattern together, and we will be announcing even more as we #CountdownToOutlander! Click here to sign up for our newsletter so you don't miss out! 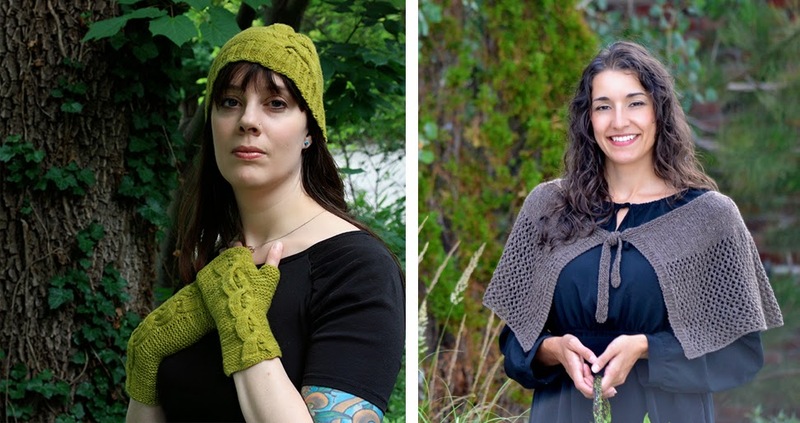 Left: Forever Linked Hat & Mitts by Stefanie Goodwin-Ritter; Right: Sassenach Capelet by Marly Bird. Click here to save 20% on your kit preorders for a limited time only!